Following Lila and Lenu's years in the neighborhood as teenagers, the sequel will pick up from the two growing up to be women. 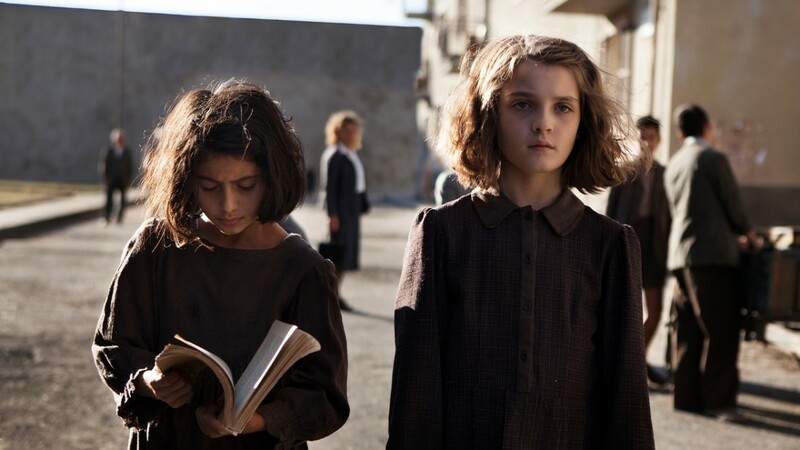 HBO and RAI have renewed the drama series 'My Brilliant Friend' for a second season, it was announced today by Casey Bloys, president, HBO Programming and Fabrizio Salini, RAI CEO. The eight-episode first season of the show is based on Elena Ferrante’s bestselling book of the same name, which is the first of her four-part series published in the US by Europa Editions. Season two will be based on 'The Story of a New Name', her second book in the series. 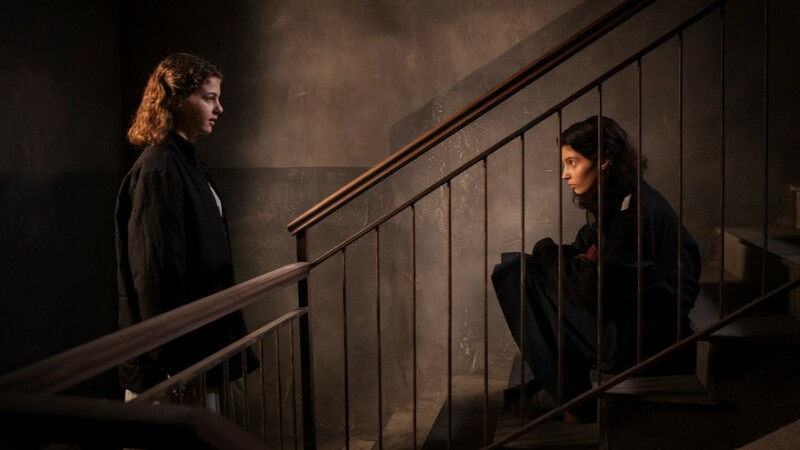 'My Brilliant Friend' is the tale of Elena Greco and the most important friend in her life. She met Raffaella Cerullo, whom she has always called Lila, in the first year of primary school in 1950. Set in dangerous and fascinating Naples, their story goes on to cover more than 60 years of their lives and explores the mystery of Lila, Elena’s brilliant friend and her worst enemy. 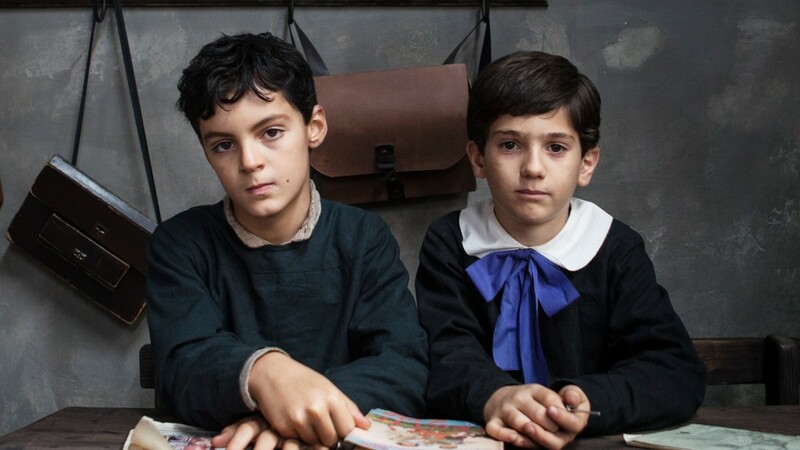 Filmed in Italian, the eight-episode first season of the show stars newcomers Elisa Del Genio and Ludovica Nasti as the younger versions of Elena and Lila, while Margherita Mazzucco and Gaia Girace portray teenage versions of the characters. All episodes are directed by Saverio Costanzo. Based on the bestselling novel “My Brilliant Friend,” the first of the quadrilogy by Ferrante, the show is a Wildside-Fandango Production. Produced by Lorenzo Mieli and Mario Gianani for Wildside and by Domenico Procacci for Fandango, in collaboration with RAI Fiction, TIMVISION and HBO Entertainment and in co-production with Umedia, all episodes are directed by Costanzo. The story and screenplays are by Ferrante, Francesco Piccolo, Laura Paolucci, and Costanzo. Paolo Sorrentino and Jennifer Schuur are the executive producers.